Welcome to Ultimate Pheasant Hunting, the #1 Pheasant Hunting resource. 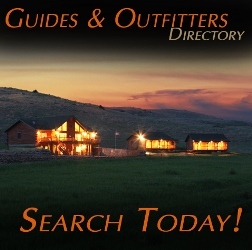 We are the largest directory of pheasant hunting guides, outfitters and lodges online. 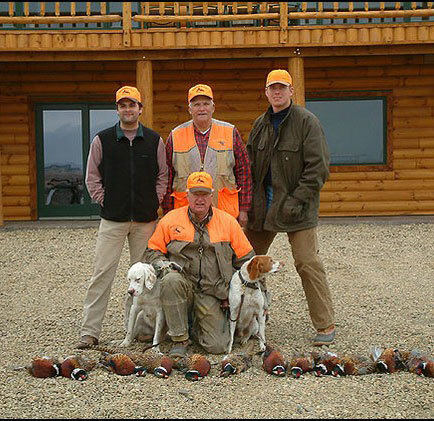 Enjoy Illinois' Best Pheasant Hunting Lodge along with native bobwhite quail. Behind some of the best German Shorthair & English Pointers. 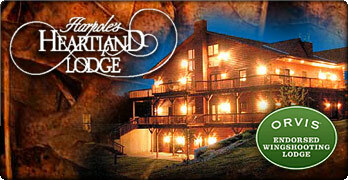 Heartland Lodge is Orvis endorsed and one of the finest in the Midwest. Offering five star lodging and gourmet home-cooked meals. 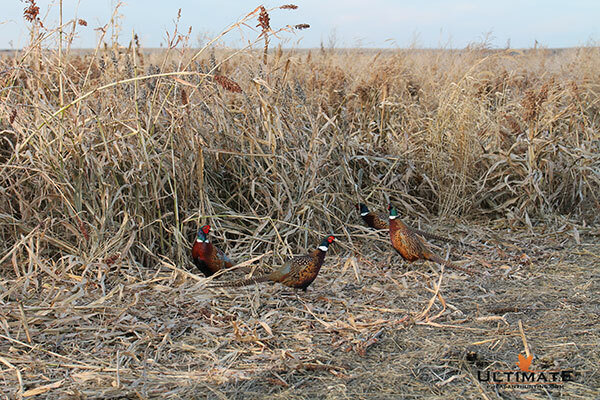 South Dakota Outlook - Ongoing Reports from UGUIDE South Dakota Pheasant Hunting. Kansas Outlook - Pheasant Outlook Forecast Report from the KWPT. Pheasants Forever Outlook - Pheasant Forever's 2017 Pheasant Hunting Forecast State by State. Tired of searching through the search engines, waiding through results page after page and calling outfitters, clicking through and reading websites trying to find the perfect hunt that fits your needs? If you are like me, this can be frustrating. However, this website can be for you. Filter down to the specific hunt you are looking for; All Inclusive hunts, unguided, preserve hunts, only wild birds, mixed hunts, bring your own dogs, land only, corporate hunts, tower shoots, etc... we it all categorized based on what you are looking for. The Ultimate Pheasant Hunting forum is a great place to ask questions, share ideas, tips or show off your quail hunting pictures. Questions about pheasant hunting, land issues, habitat, dogs or state by state questions, we have specific forums setup just for that. Have some habitat work your're proud of, or perhaps you really like to get some constructive feedback on? Or find other hunters in our state and meet up to hunt with for the day. 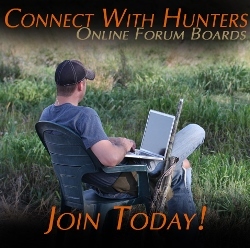 It's easy to join and use, a great way to connect with other quail & pheasant hunters and best of all, it's free. Resources and guides for selecting a pheasant outfitter, booking a hunt, buying a pheasant license, corporate hunts, guided hunting, unguided/self guided hunting, and selecting pheasant lodges.